This ideal home is enjoy Lake Como at it’s finest. 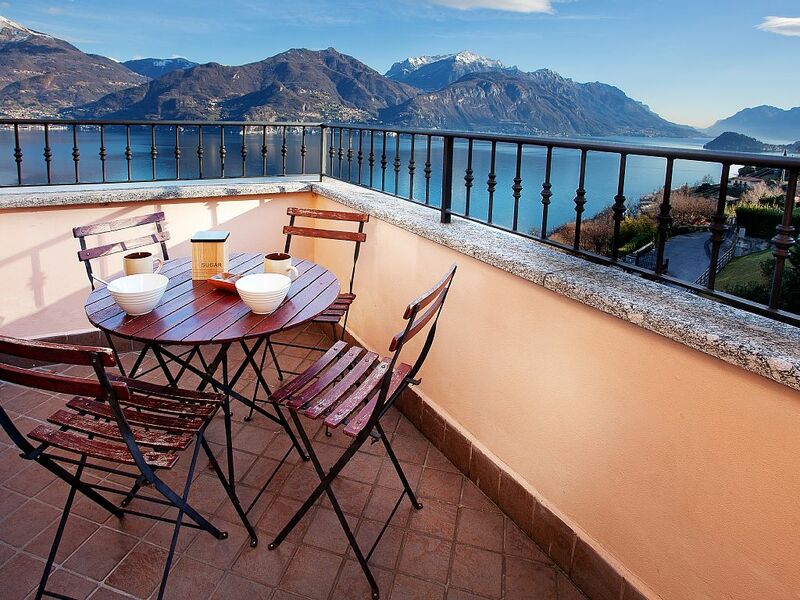 If you are looking for peace of tranquility with breathtaking lake views yet just 5 minutes drive to the lakeside town of Menaggio, this home ticks all the boxes! Located in the exclusive area of Loveno, an upmarket and reserved village above Menaggio the property has been stylishly designed by the family’s own interior designer with bespoke sofas and all home comfort=. Whilst the pool is the perfect way to relax with views unsurpassed by anything you are likely to see in the whole area! Menaggio is THE lakeside location par excellence with every possible amenity here from palm lined lake walks to the beach, ferry to access the whole lake to deli’s and restaurants. 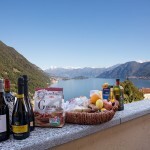 Contact us today to reserve your piece of Lake Como heaven!